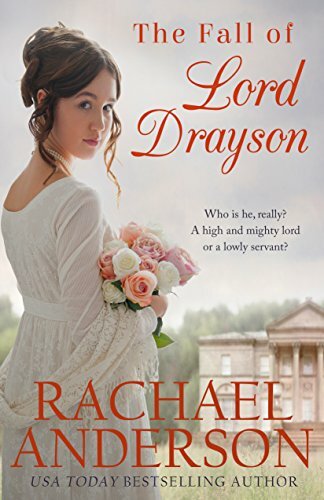 Review: Colin Cavendish, the new earl of Drayson, decides to sell one of his families homes in Tanglewood that is not used and financially draining. When he discovers his father was allowing a widower and her daughter to live on property, he travels there to tell them they have a few months to find new accommodations. Lucy's mother is out of town and she receives the message. As the earl is leaving the house, he has an accident and loses his memory. Lucy, still furious about his desire to sell the property, tells him he is her servant. This was a very cute romance. The beginning chapters featured sections written from both Lucy and Colin. Oddly, the story shifted completely to Lucy's perspective for the remainder of the book. I would have loved to have both.